The human body is working constantly; and part of this process involves regeneration of skin cells. The body will continue to produce new skin cells if we eat the right foods. The best way to eat healthy is to eat fresh produce that is all natural. Shun processed, canned and refined foods from you kitchen. When you feed your body fresh fruits and vegetables you encourage it to renew the skin. 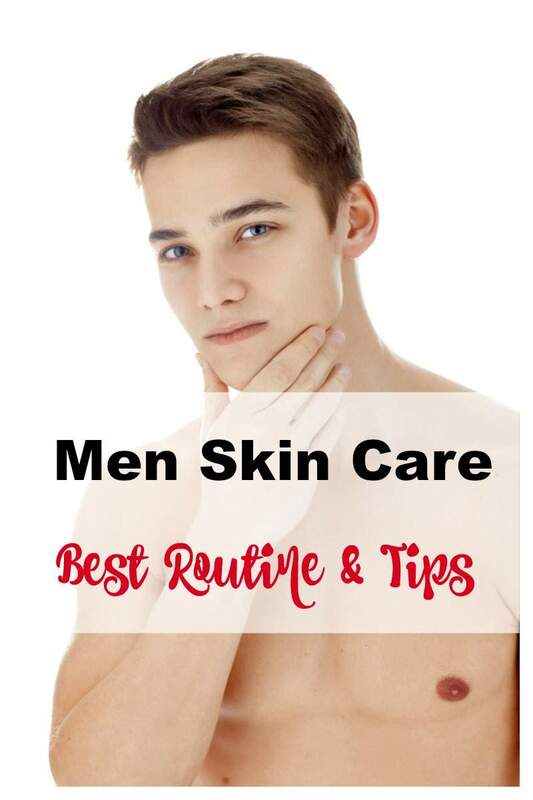 The skin needs to remain hydrated as well, and you need to replenish the water throughout the day. Drink around 3-4 litres of water to keep your skin hydrated. 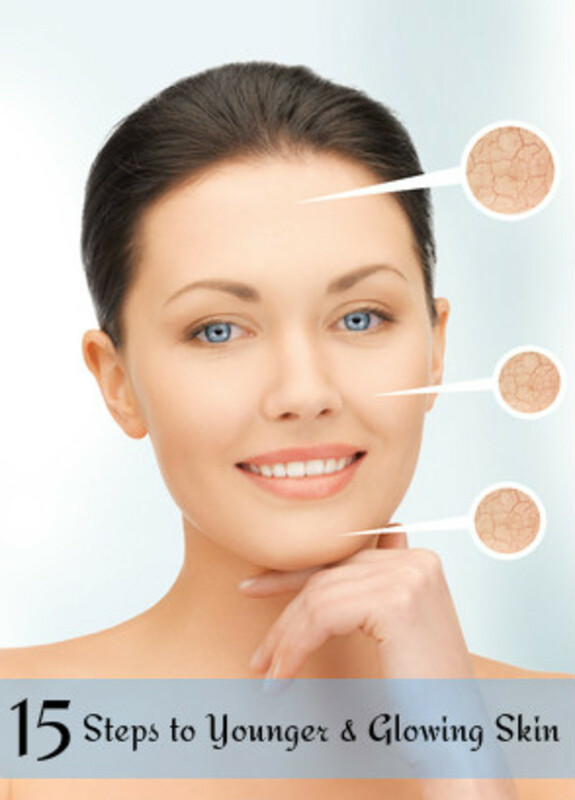 Drinking water helps the skin maintain its youthful suppleness and clarity. Water flushes out the toxins from the body and it shows on the face. Though experts recommend fresh fruits and vegetables for healthy skin, there are some foods that work better than others. As we grow older our skin loses its property to retain moisture. It therefore becomes imperative that we keep it nourished with the right products. A moisturiser is what you need. This little bit of TLC routine will keep the skin moisturized and nourished. Do not stretch or tug at your skin when applying creams and lotions. Instead use upwards stokes very gently to ensure the product gets absorbed into the skin. Don’t miss your exercise routine for anything on earth. No excuse is good enough to keep you from exercising. You don’t have to do a vigorous workout routine to maintain youthful skin; any aerobic exercise that increases blood circulation should be good enough. So, go for a brisk walk, dance to the latest songs, play a game of basketball with your buddies, ride a bike, go on a hike or a swim – just keep those limbs moving and you’ll do just fine. If you don’t have time for exercise then climb the stairs. Keep aside at least half an hour to reap in the benefits from your workout. You will age faster if you are dealing with too much stress. Drive away stress from your life. Live around positive people; those who make you smile and laugh and love you. Stress has a mighty negative effect on your health. It produces free radicals that cause cell damage that causes premature aging. Try to remain stress free. Try different techniques to handle stress and see what works best for you. Gardening, yoga, listening to music, playing with a pet, meditation etc are good stress busters. 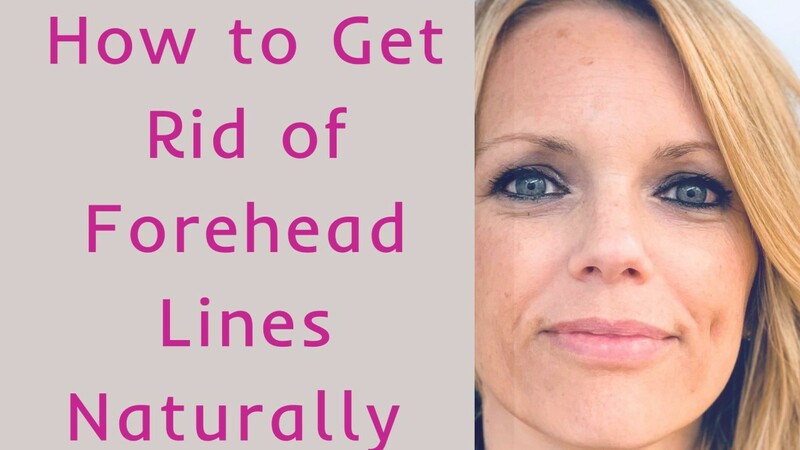 Banish stress and keep away fine lines and wrinkles. Antioxidants are being touted as the magical supplement that is an answer to a whole lot of our health problems. It has been medically proven that antioxidants present naturally in plant based foods have health benefits. Antioxidants slow down cell degeneration and encourage cell regeneration. This implies that antioxidants put the aging process on hold. Not all foods are created equally some have more antioxidants in them than others. You can reap the most benefits from antioxidants present in green tea. Drink 5-6 cups of green tea a day. Also include herbal teas in your diet. And stay away from coffee and cola drinks that are steeped with caffeine, a product that has diuretic properties. There are a whole lot of other foods that are beneficial for the skin, and these includes nuts, fruits, veggies, fish and oil etc. Learn more about the best age defying foods here.